HOULTON, Maine — An award winning Maine poet is headed to Aroostook County for a two-day tour to showcase work from poets across the state. He will appear at the Cary Library in Houlton at 6 p.m. Friday, Sept. 7, and at the Musée culturel du Mont-Carmel in Lille at 7 p.m. Saturday, Sept. 8. There is no charge to attend. During “Voices of Maine Poetry,” Lawless will be talking about poets that people should know and what they contribute to conversations about Maine and poetry. Lawless said that he was drawn to visit Aroostook County because he was interested in learning about the residents and culture in the area. Lawless said that people who are underrepresented in the state often have a great deal to say, which is why he enjoys working with them. 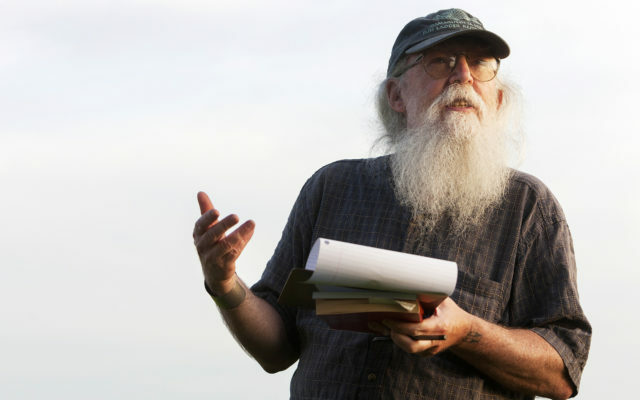 Along with his work as a poet, Lawless also is an associate professor of literature at Bates College in Lewiston. He also served as poet-in-residence for the town of Sitka, Alaska, and for the National Park Service at Isle Royale National Park at Lake Superior.